Buchla and Moog started with modular synthesizers in 1960s and Doepfer made it affordable in 1990s by introducing the Eurorack standard. Softube has introduced Modular – their own take on Eurorack bringing unique expandable VST instrument with almost unlimited possibilities. Softube has great experience on emulating hardware gear – from guitar amps to high-end compressors and vintage EQs. 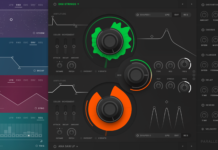 Even some DAWs – Ableton Live and Propellerhead Reason have Softube modules embedded out-of-the-box. 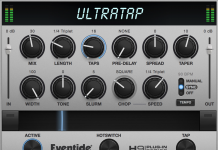 Their work with Tube-Tech is probably one of the best and closest mixing gear emulation you can find in VST. With all that experience you can expect highest quality of their new plugins. Unlimited options of rewiring modules with feedback loops and cross modulations was always stopper for faithful modulation of Eurorack systems. 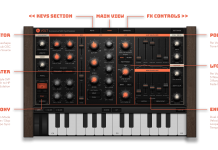 However Softube managed to get a truly analog sound – the sound of its oscillators and filters is amazing. But beyond that you can do everything you can imagine in Eurorack with feedback loops, modulation and audio-rate modulation as well – simply connect audio output of one of your modules into the input of another module. With DC-coupled audio interface you can send CV signals from the Softube modular right into your modular rig. Modules that are already presented in Softube Modular would cost you at least $2000 (without the case and power) if you’re making your own Eurorack. But the beauty of the software emulations is that you can add multiple copies of the module – I have not seen Euroracks that have let’s say two Korgasmatrons and three Rubicons… but you can easily do that in Softube Modular. Additional authorized emulations from Intellijel is available as add-ons (uFold II, Korgasmatron II, Rubicon). 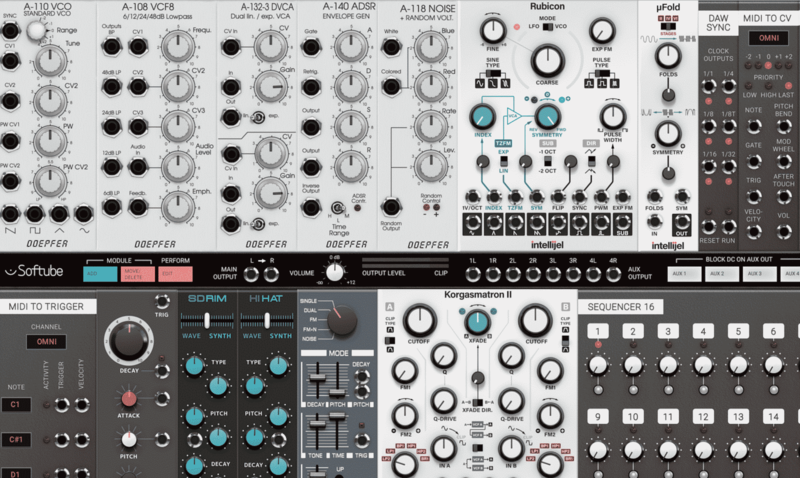 We can’t wait to see more brands like Make Noise, Mutable Instruments, 4ms, Verbos, Harvestman and others joining the party while Softube bringing some of their plugins (delay, reverb…) into the Modular format as well. Faithful emulation of the Eurorack system with great sound quality and unlimited patch variation. With more modules to be added in future - Softube Modular could become unique and one of the most powerful sound design platforms. It is great starting point for people never worked with Eurorack. For those who has Eurorack system - it can be great expansion of you can just test try demoing modules in software and decide if you want to buy a real one.